For years, Syntelate has been the Avaya agent desktop of choice. Take things to the next level with Syntelate for POM, designed specifically for use with Avaya Proactive Outreach Manager (POM). Avaya POM helps you to engage with your customers at the right time. With Syntelate for POM, maximize the effectiveness of each contact by empowering your agents with the information that they need when they need it. A Syntelate for POM desktop unifies all the information that your agents need into a single place. Forget about time-consuming application switching or the need to memorize complex call flows. Syntelate for POM guides your agents through each call with confidence, letting them focus on what agents do best: engaging with your customers. Any device: Syntelate for POM is a modern, responsive web application. Both the agent desktop and our easy-to-use design tools can be accessed from the browser of any device: desktop, tablet, or smartphone. Cloud or on-premises: Use Syntelate for POM in the cloud or host it on your own server. Outbound and inbound: Syntelate for POM supports outbound, inbound, and blended environments. 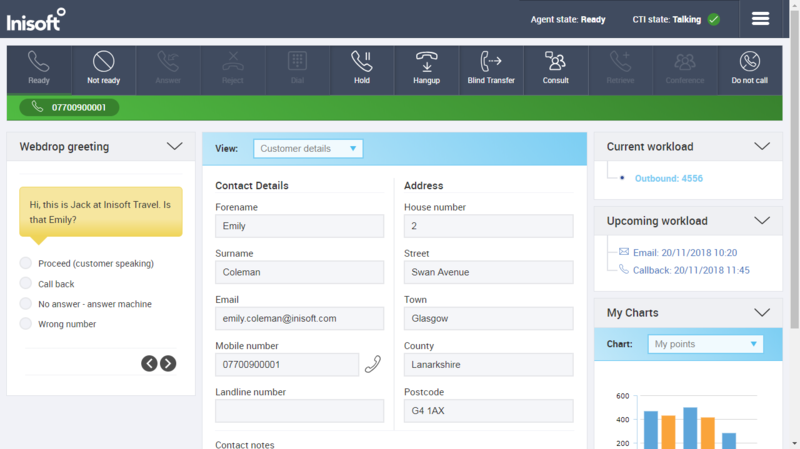 Provide a single interface to your agents for any type of call. Syntelate for POM is really powerful – and really easy to use. 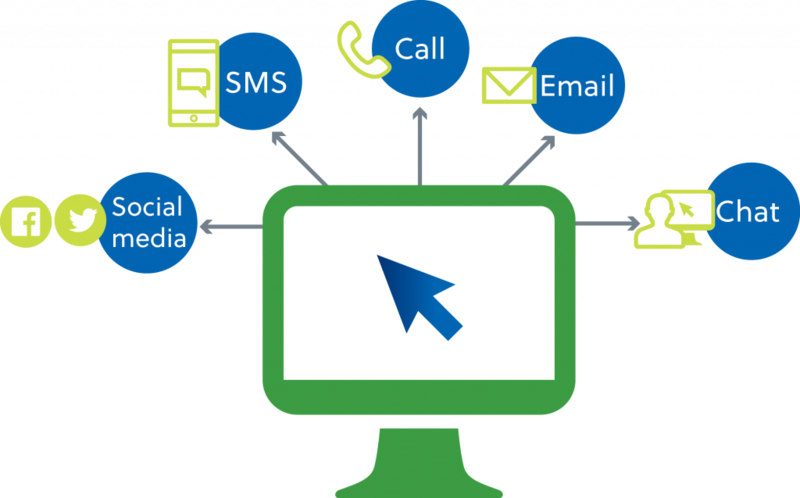 Everything is customizable, allowing you to set up an environment that exactly meets the needs of your contact center. Design data entry elements by dragging and dropping controls. 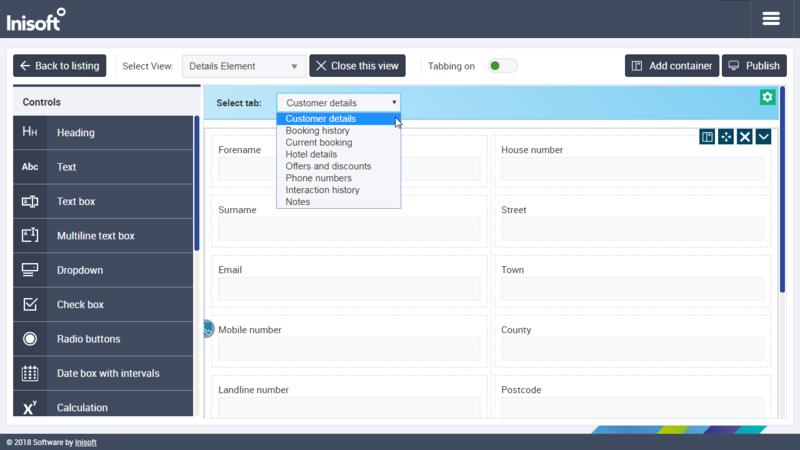 Create elements to show customer details or the customer interaction history, for example. We offer a full range of controls from simple controls like text boxes, dropdowns, and radio buttons to more powerful controls like iframes, allowing you to embed a web page into an agent desktop. Let your agents access all the information and systems they require from one place: their desktop. Easily mark fields as mandatory or read-only to ensure data accuracy. Since all styling is taken care of via themes, you don’t even have to worry about how your elements will look. Quickly design elements that just look good. Our Script Designer is easy to use too. Design all the possible paths that a call can take so as to guide agents through even the most complex of cases. Show the right information to your agents at the right point in each call. Prompt your agents with up- and cross-sell opportunities. Syntelate for POM comes with a whole bunch of features to empower your agents and give them confidence. 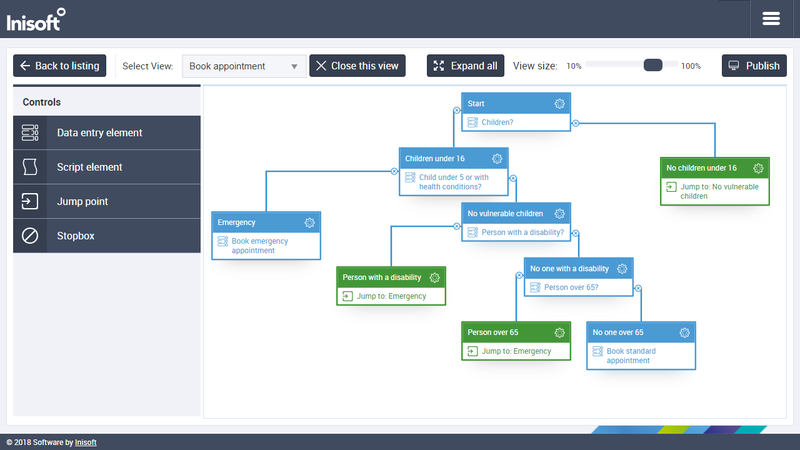 For a start, Syntelate for POM can be used with Niso, our AI assistant. Niso helps your agents to help your customers right from their agent desktop, without having to hunt down answers in a separate knowledge base. Syntelate for POM also supports omni-channel communication. As well as calls, agents can handle email, web chat, SMS, and social media interactions – all from their unified agent desktop. Like what you see? Book a demo with a member of our team.